Was it two days ago? Was it three days ago? So that’s a fantastic cycle of constipation that you’ve got going there. 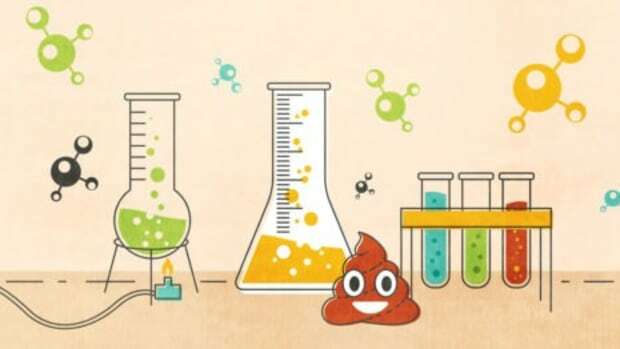 Now, the WHOLE reason that pooping on a regular basis is so great/important/helpful, is that the mixture of waste goes from being a normal part of a healthy digestive system to a troublesome problem child in just a day or two. When the digestive system is running smoothly—with inputs and outputs happening according to regularly scheduled programing—you’re GOOD. But it’s called “waste” for a reason! Waste: having served or fulfilled a purpose; no longer of use. Think of it like this, when traffic is backed up and nothing moves—there is no way around it—you’re stuck. 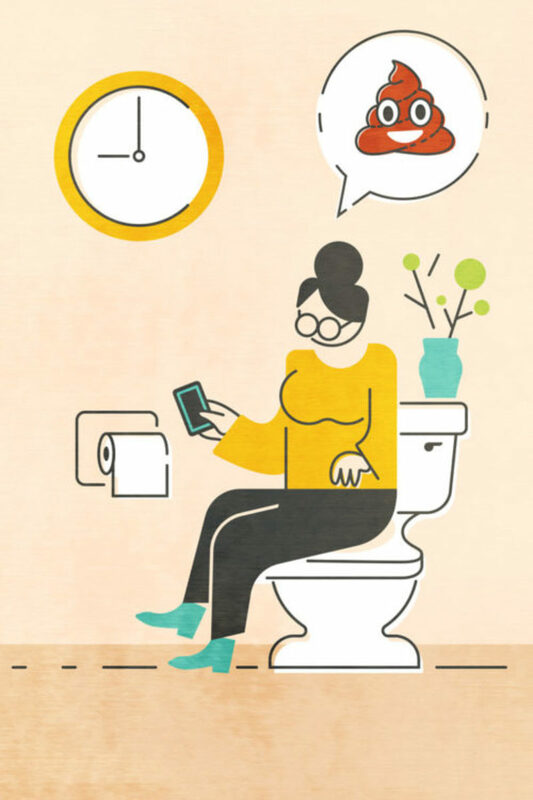 It may make you late for appointments or activities, may affect your emotional state, and has a “cascade” effect on other aspects of your day. Your bowel is like a traffic jam…. 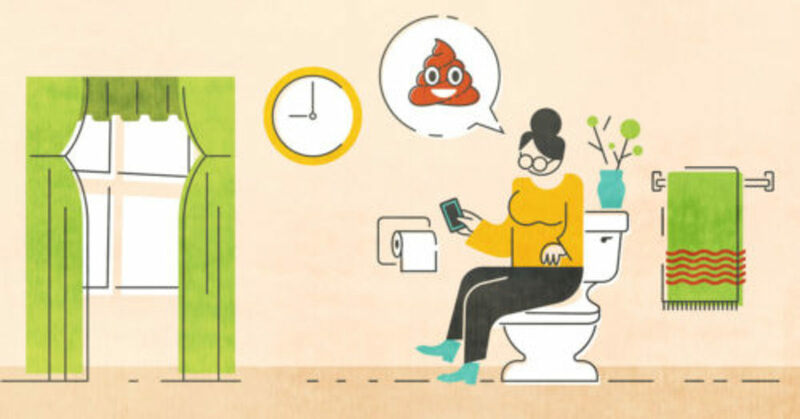 you can’t poop—it’s not only frustrating to be stuck in one place, it has a cascade effect—you miss a meeting, you miss a child’s school event and more. 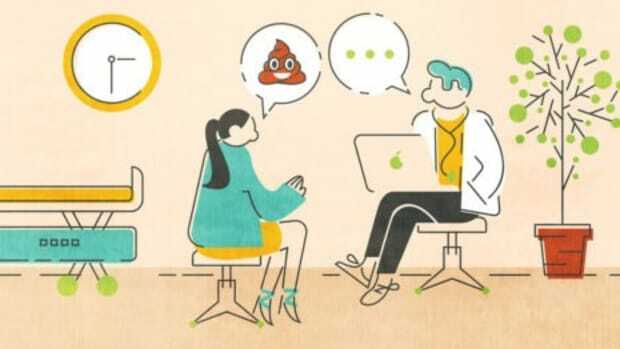 So, if you aren’t pooping regularly... how do you feel? Do you feel like you can go full speed at that Zumba class?! Like you can button up your favorite pair of jeans? Like it’s no big deal to have a toddler climb up onto your lap to be read to? 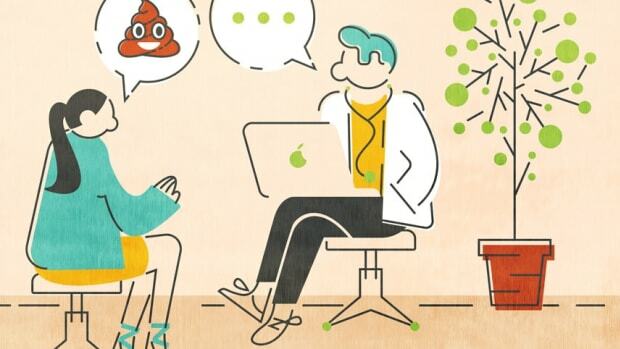 Did you know that if constipation is more than just an occasional occurrence you might have a condition called CIC — chronic idiopathic constipation? -Fewer than 3 bowel movements a week. -Not feeling empty after going. Have you experienced this and racked your brain... rolling through what you ate (or didn’t eat), what you’ve been doing, how much water you’ve been drinking... only to be frustrated by your inability to pinpoint the problem? 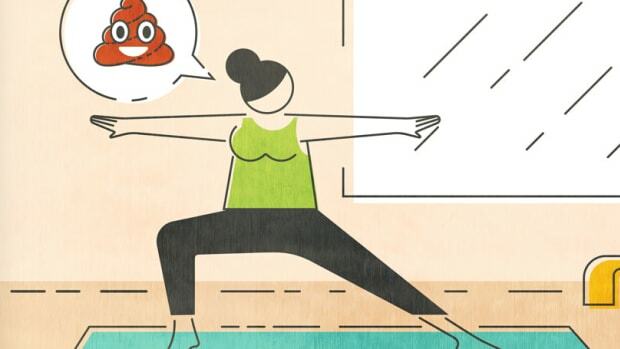 Sure—travel and stress (and your menstrual cycle) can all do a number on your poop schedule, but if you’re having regular trouble pooping, you might be dealing with CIC. Now, before you scamper off to search for some off-the-wall solution to this via Pinterest, there is a prescription medicine that can help adults suffering from CIC, that you should talk to your doctor about. It’s called Trulance™ (plecanatide). (*5) Trulance is a once-daily tablet approved by the U.S. Food and Drug Administration indicated to treat adults with CIC.5 Diarrhea is the most common side effect and can sometimes be severe.5 It is important to discuss the potential benefits and side effects with your doctor.5 You can learn more about CIC and how Trulance works here. See additional important safety information below. 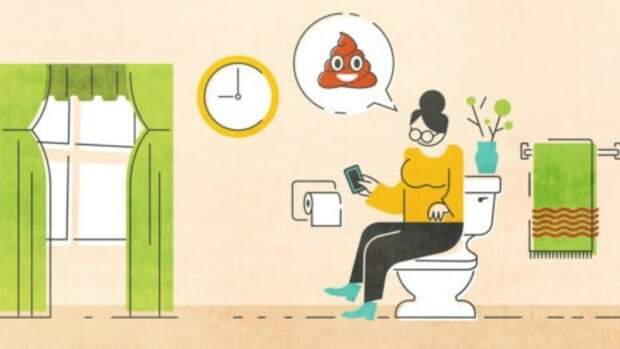 So back to our earlier question... when was the last time you pooped? Maybe it is time to talk to your doctor about Trulance. Rose C, Parker A, Jefferson B, et al. 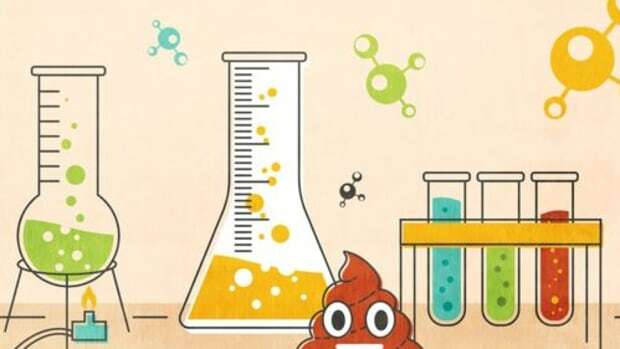 The characterization of feces and urine: a review of the literature to inform advanced treatment technology. Crit Rev Environ Sci Technol. 2015;45(17):1827-1879. Gray J. 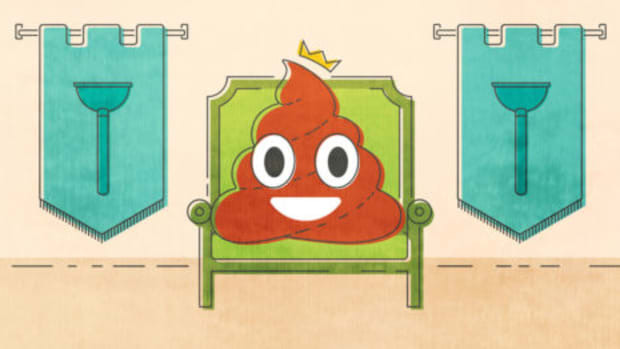 What is chronic constipation? Definition and diagnosis. J Gastroenterol. 2011;25(B):7-10. Thomas R, Luthin D. Current and emerging treatments for irritable bowel syndrome with constipation and chronic idiopathic constipation: focus on prosecretory agents. Pharmacotherapy Pub. 2015; 613-630. Suares NC, Ford AC. Prevalence of, and risk factors for chronic idiopathic constipation in the community: systematic review and meta-analysis. Am J Gastroenterol. 2011;106(9):1582-1591.